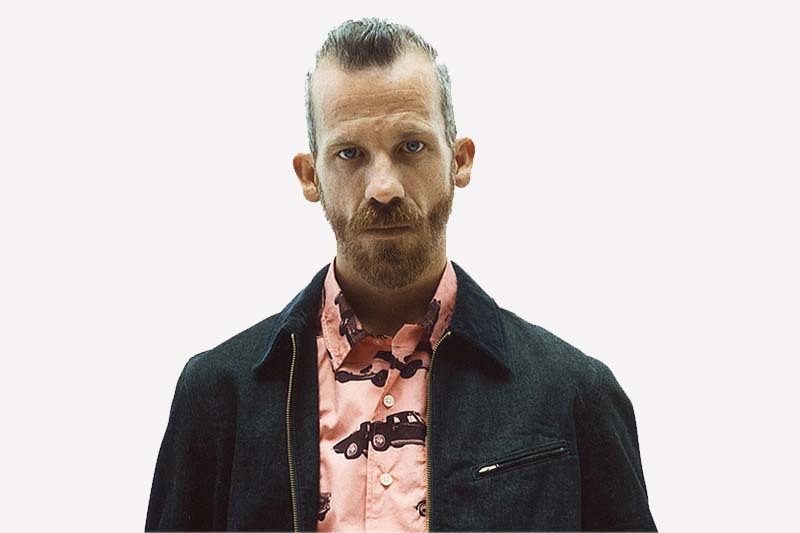 The characterful, outspoken and enigmatic Jason Dill has had a 2015 filled with successes. From his own signature Vans Syndicate OG Authentic dropping earlier in the year, to the debut of Hockey Skateboards, the brand he runs with fellow professional Anthony van Engelen, Dill has begun to achieve the potential of his creativity. Appearances in a handful of Supreme lookbooks rounded out a standout 2015 for one of pro skateboarding’s most famous and unforgettable faces.